2017 B2G Conference Business Focus Interview that was held at the Comcast Studios in Reston. 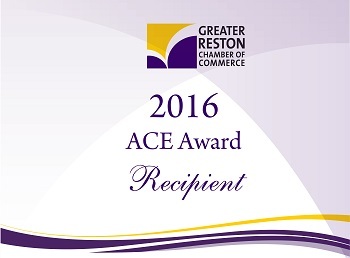 Iris Britt Consulting has won the Reston Chamber of Commerce Member of The Year Award for 2016. Additionally the Government Contracting Team won the committee of the year award as well.